Trading length for heaviness was a great idea here, as it pays off in the best way. 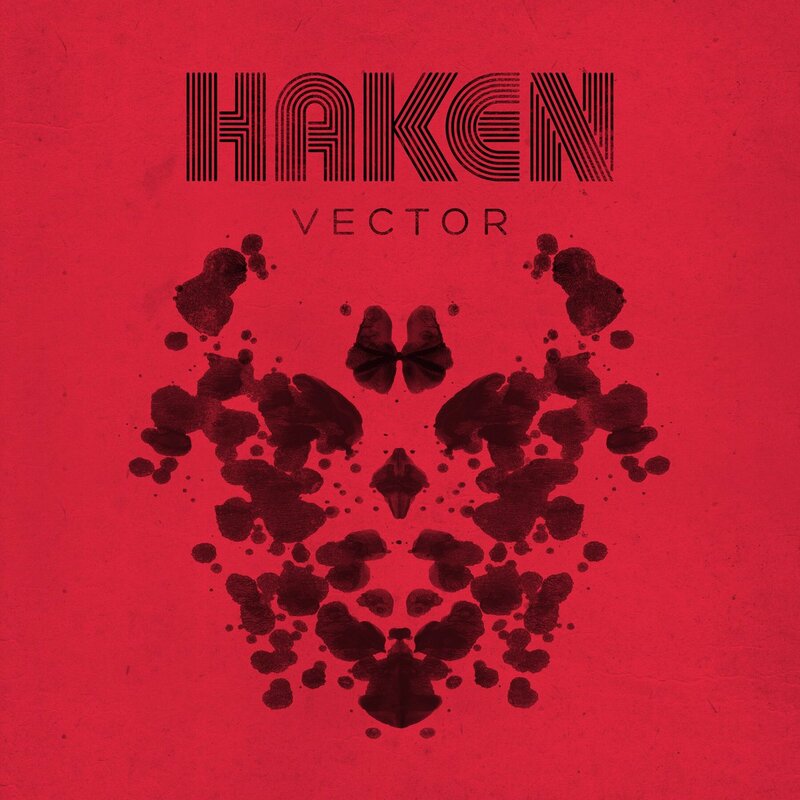 I never thought Haken could beat their triumphantly fantastic album, The Mountain, but it looks like they did it here. It sounds too calculated, it really didn't click with me. Purchasing Vector from Amazon helps support Album of the Year. Or consider a donation?